sold out | True Endeavors Presents: music, tours, tickets, mp3 downloads, concert pictures, videos, Madison WI. We’d like to extend a huge thank you to everyone who bought a ticket to help make Lindsey Stirling‘s upcoming Orpheum performance a massive, SOLD OUT show! Just imagining her songs coming to life onstage is giving us goosebumps. Can’t wait to see you there! 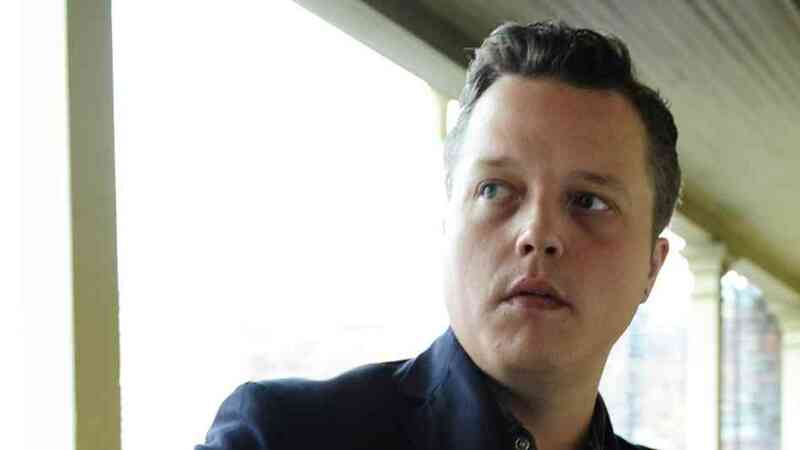 Thanks to everyone who bought a ticket to tonight’s Jason Isbell show at the Barrymore Theatre, we now officially have not one, not two, but three sold out shows this week! In addition to saying thanks, we want to remind our readers that four brand spankin’ new shows go on sale this morning (Friday, February 7). Pick up tickets to King Buzzo, Granger Smith, Temples, and EMA over on our Music Calendar after 10:00 am. 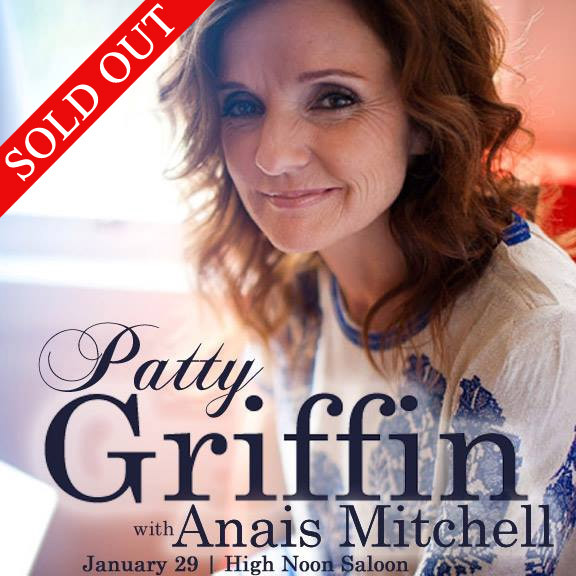 We’re excited to announce that Miss Patty Griffin‘s January 29 show at the High Noon Saloon is now officially SOLD OUT! Thank you to everyone who bought tickets early to support this talented artist. It’s going to be a great night. 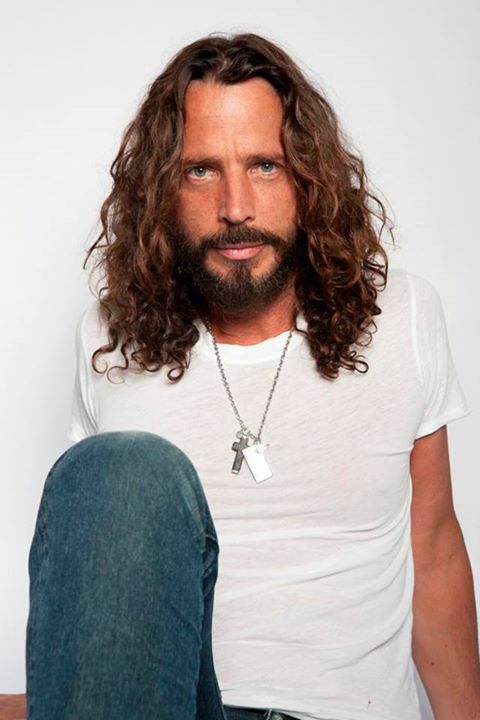 Thanks to everyone who bought tickets to see Chris Cornell‘s upcoming Madison performance at The Orpheum on November 2. The show is now officially SOLD OUT, which means we’ll be able to give the grunge icon the warm welcome he deserves! The National At The Orpheum Theater: SOLD OUT! 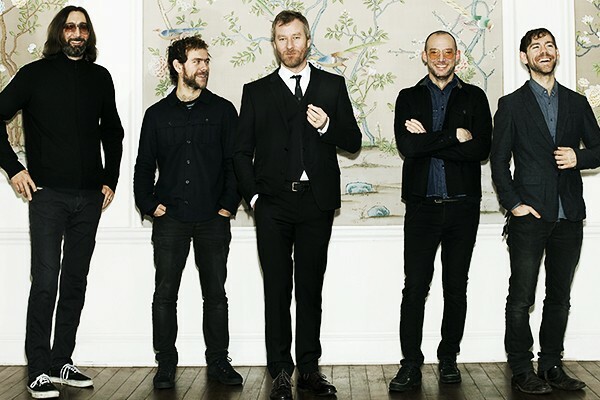 The National’s September 15 concert at The Orpheum is now sold out, though some additional tickets may become available closer to the show date. Thanks to everyone who bought theirs early! We’ll see you there. 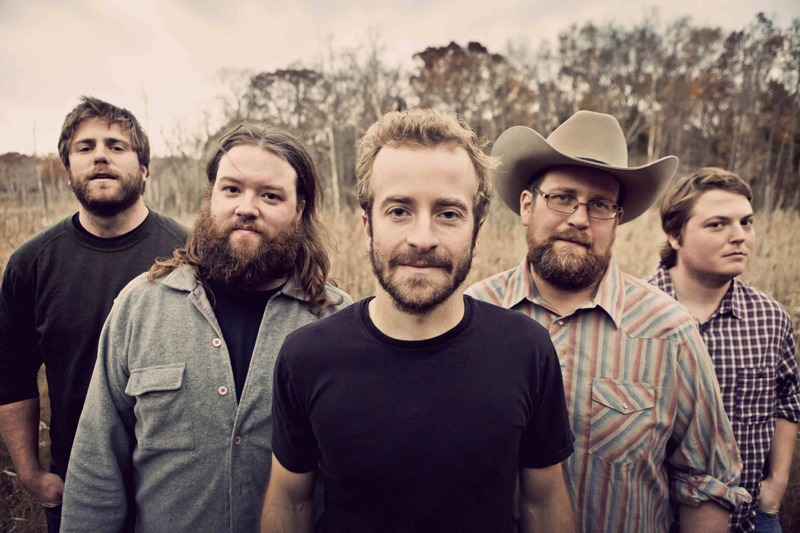 Trampled By Turtles: SOLD OUT! 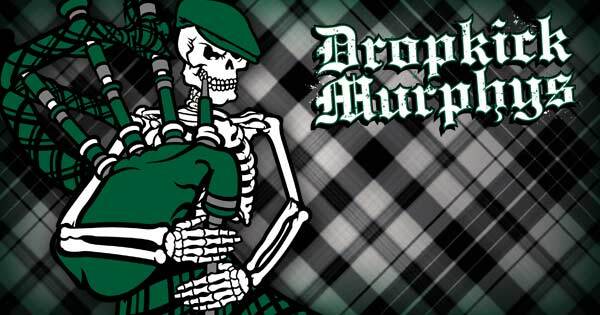 Tomorrow night’s show at the Orpheum Theater is now officially sold out. Thanks everyone! We’re looking forward to great music in a packed house.